Nasarawa State Governor, Umaru Tanko Al-Makura, yesterday, cast his vote at his Kofar Wambai polling unit 004 in Lafia without using the card reader. The card reader assigned to the polling unit failed to work and the INEC officials decided to use incident forms to accredit voters. The governor, who came to the polling unit alongside his wife, Mairo, and the North Central zone National Vice chairman of the All Progressives Congress (APC), Suleiman Wambai, spoke to journalists shortly after casting his vote. He expressed satisfaction with the voting process and also commended the security situation in the state on Election Day. 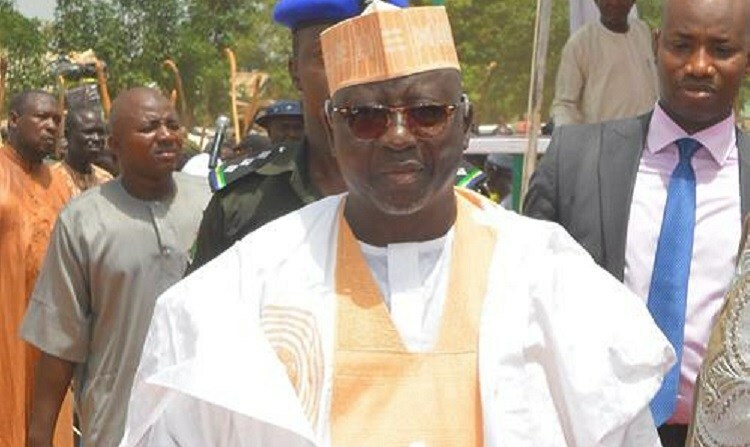 Al-Makura, who is the senatorial candidate for Nasarawa South senatorial district, said he was confident of victory. Sunday Sun also monitored the election in the northern part of the state where the ADC senatorial candidate for Nasarawa North, Senator Patricia Akwashiki, expressed confidence that he would defeat her opponent.